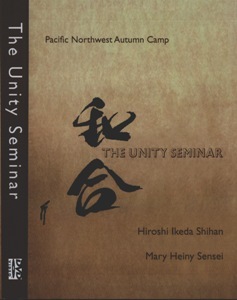 The 2009 “Unity Seminar” with Hiroshi Ikeda and Mary Heiny is available as video download. 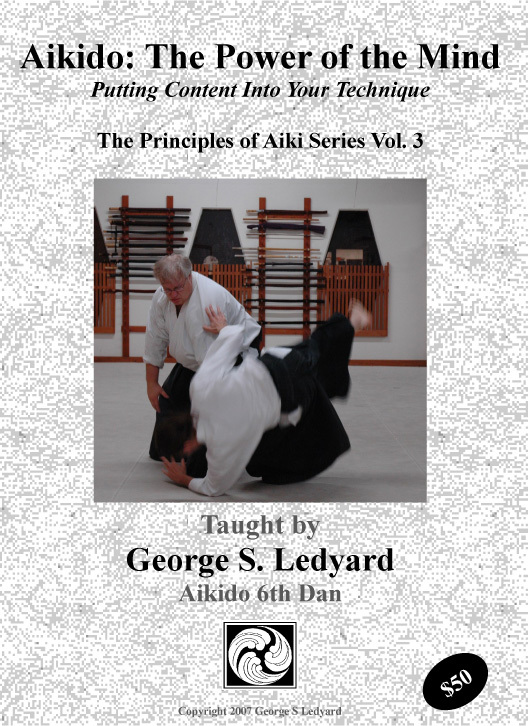 In addition to these great teachers, Kimberly Richardson, Joanne Veneziano, and Lee Crawford also conducted classes and appear on this Aikido video. 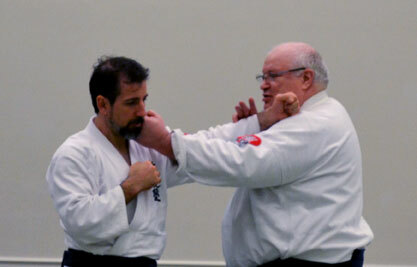 This Aikido video is available in two formats as Aikido video downloads. A very large ISO file which allows you to burn your own copy of the original DVD and a much smaller .mp4 or .m2ts file formatted for viewing on a portable device.